[EDIT] Following on from a successful ABR Midlands Rally in 2017, big plans are afoot for next year’s event which will take place at a similar time. Sign up to our newsletter to stay in the know. The ABR Midlands Rally is back for 2017 and will be held over the weekend of 7-9 July. 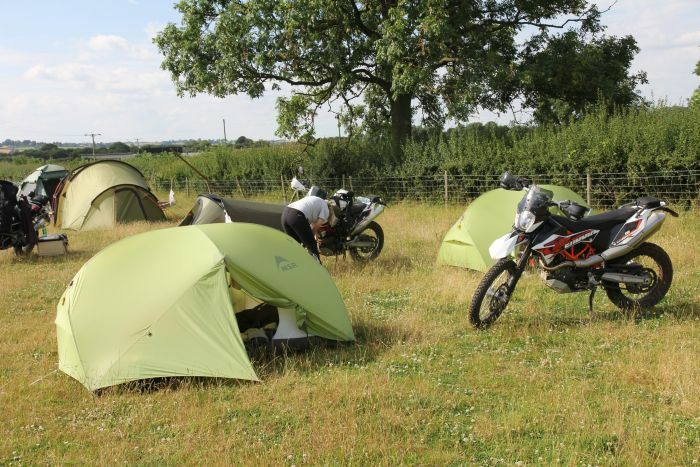 After the success of last year’s meetup, the ABR Midland Rally will be returning to Seals Farm, near Banbury, for a weekend of adventure bike fun. 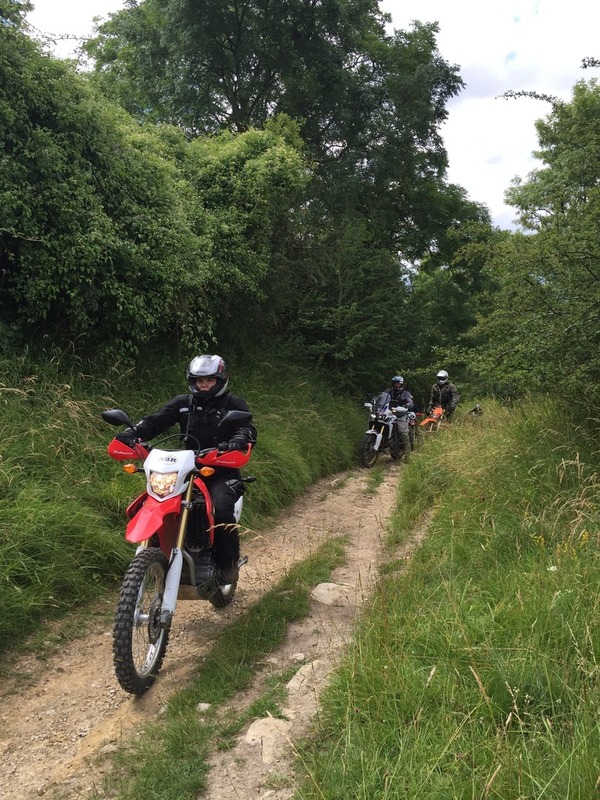 Join us and other likeminded bikers on organised road rideouts, green lane rideouts and a dedicated on-site enduro track that’ll be open all weekend. 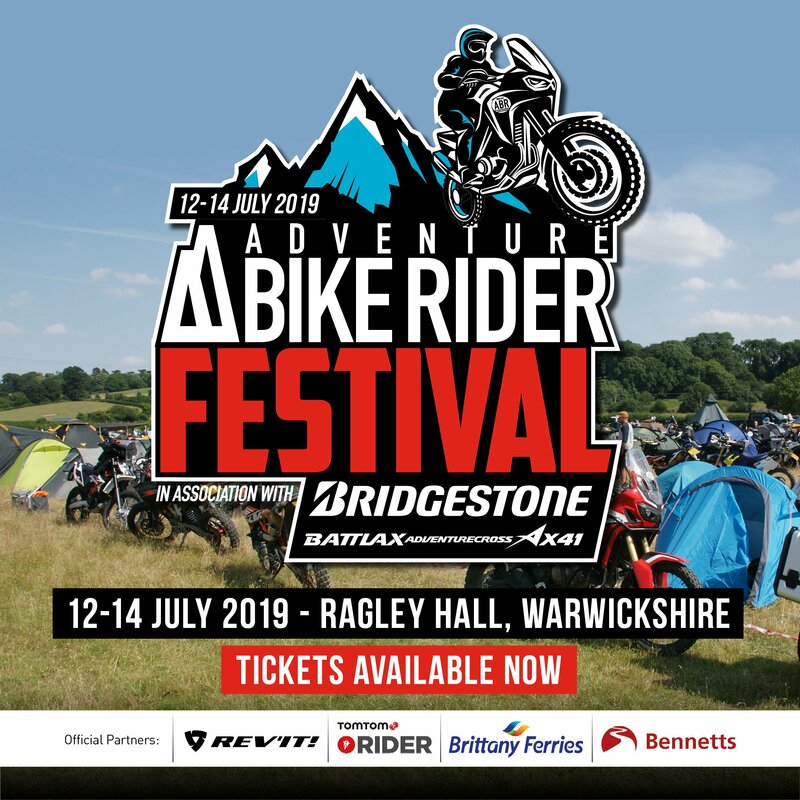 And this year we’ll be joined by KTM who will be bringing along their full enduro range for you to try out in the off-road course, as well as a selection of the company’s flagship adventure bikes for those wanting to give them a whirl on the tarmac. 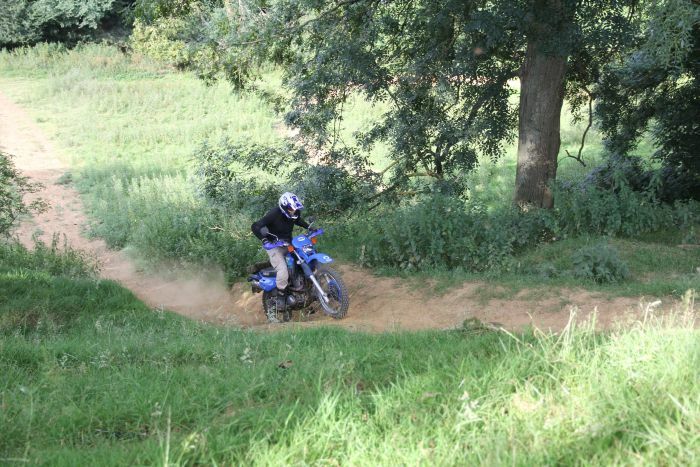 Expert tuition will also be on hand for those who wish to improve their skills in the dirt. 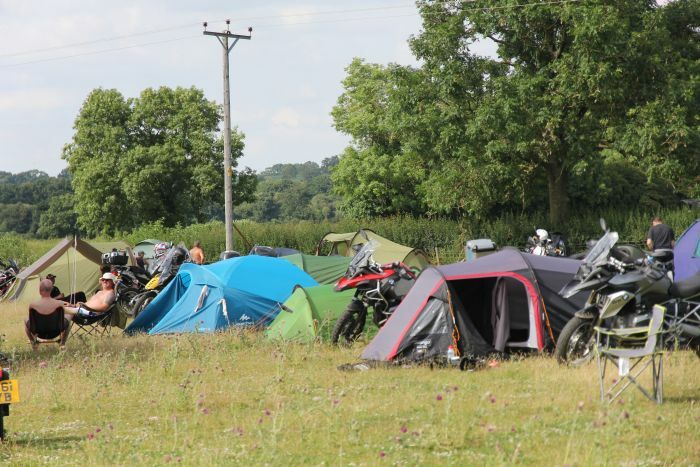 The campsite at Seals Farm is easily accessible for anyone on any bike, being directly off a tarmac country lane. There’ll be at least one road ride out on the Saturday (maybe two depending on the numbers) taking in all the best roads and sites in the Midlands. Seals Farm is right on the Oxford/Northants border with plenty of green lanes nearby. 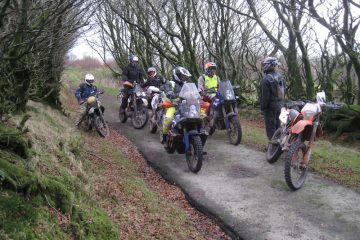 There’ll be at least one ride out on the Saturday, maybe two, led by locals who know the best routes in the area. Seals Farm has a fantastic enduro track. 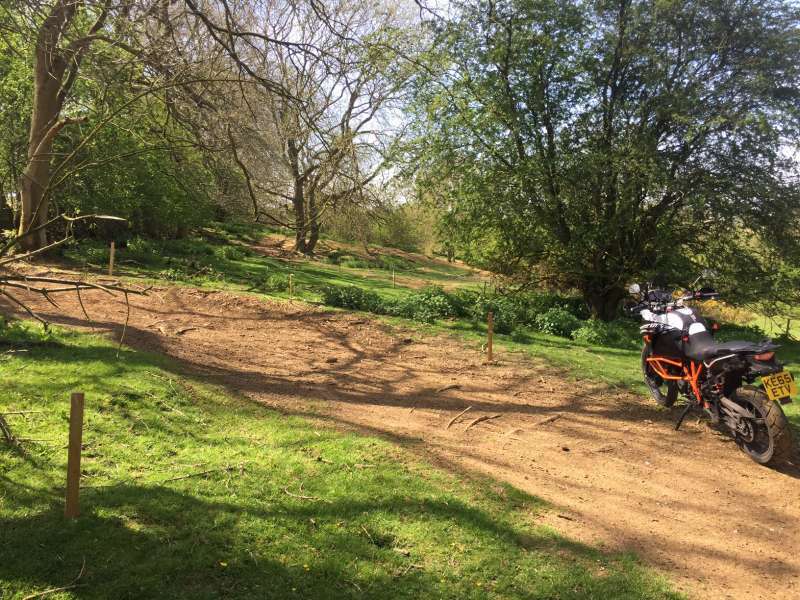 It’s regularly used by Enduroland and was the venue chosen by KTM to launch their 2016 range of off-road machines. Tight wooded sections, fast open ground, steep climbs it’s got it all and challenges to suit everyone. The track is about 4.5 miles long and will be available to ride all weekend. The lower sections of the Seals Farm enduro track are big bike friendly so all those who fancy taking an off-road spin on their big adventure bikes will have a ball. We know there’s a few regular attendees that enjoy keeping their feet up and there are loads of steep, tricky and interesting ground to keep them busy. 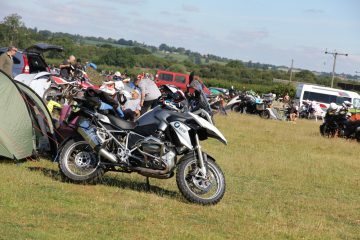 The Midlands Rally will be held over the weekend of Friday 7th July to Sunday 9th July. Camping is charged at £10 per night. 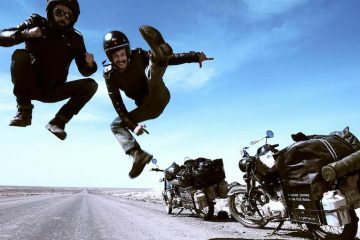 For this you also get use of the enduro track and to cover the cost of toilets and marquee. All you have to do is turn up on the day and job’s a good’un – but if you’re planning on attending, please register your interest in this thread so we can get an idea of numbers. 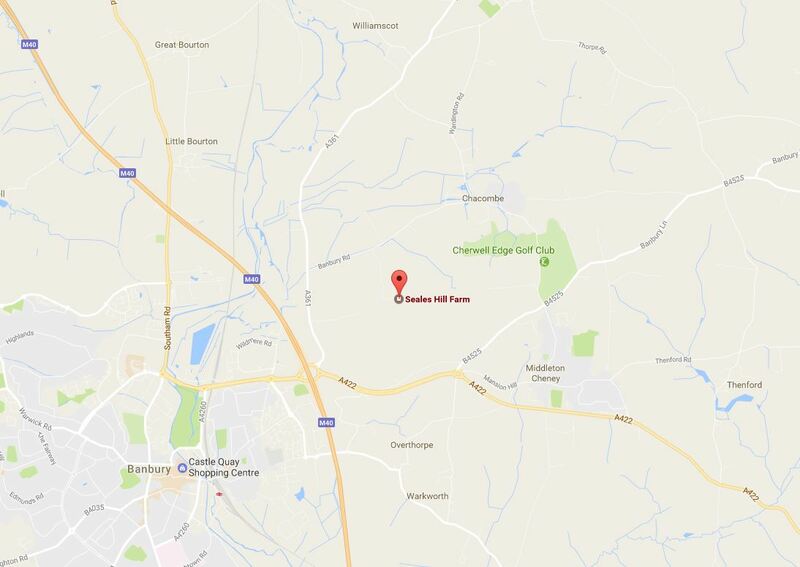 Could not be easier – the site is about a mile from Junction 11 (Banbury Turn Off) on the M40. Take the A361 from the motorway junction and after about half a mile take a right turn signed Chacombe, the camp site is a few hundred metres up this road on the right-hand side. There’s a huge, flat field for camping just off the road. We’ll have a marquee on site plus toilets and facilities for food and drink. We’ve also permission to have a fire pit. As I’ve said above, access to the camp site is situated directly off the road so there’ll be no access problems or long rides over muddy fields. Cars and vans are welcome. There are loads of shops, supermarkets, pubs, hotels and B&Bs about a mile away in Banbury. There’s also an A&E hospital in Banbury, though hopefully we won’t need to use it. The nearest pub is in Chacombe, which is within staggering distance. If you want to come? 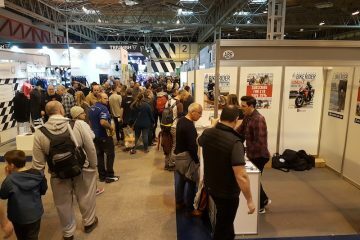 Head to the ABR forum to register your interest.